…and, also, we just hosted our housewarming! It was a great night. Many dear friends came, and we had a fun BBQ and party that lasted into the witching hours. 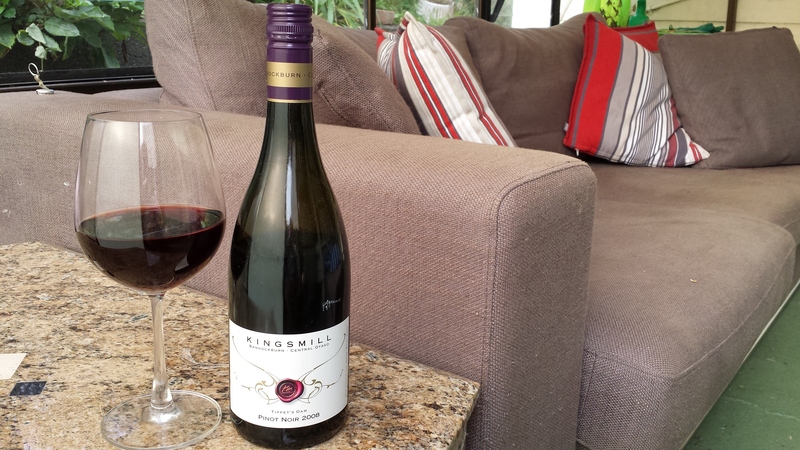 This entry was tagged 14%, 2008, 4, Bannockburn, Central Otago, Kingsmill, Pinot Noir, Tippetts Dam. Bookmark the permalink.